Charter Flight Group has private charters both to and from Irvine, California. A leader in the private jet charter flight industry, Charter Flight Group has been serving clients for over 30 years. One of the key differences between CFG and competitors is the almost fanatical concern for the safety of our private charter passengers and planes. This is largely a result of our core mission laid out when first providing private jet charter flights: Be safe and everything else will follow. Indeed, Charter Flight Group places such an emphasis on safety that when considering pilots and flight crews, one of the key concerns is that such applicants must have a spotless record of safety and professionalism. Hence, CFG ensures that when the private third-party safety auditors from Wyvern and ARG/US arrive to inspect the jets and personnel, not only will these pass FAA inspections, but more importantly, our private aircraft clients can relax when in flight, knowing that they are on the finest, luxury jets available. It does not matter if the charter client chooses one of our Jumbo Jets or something smaller, Charter Flight Group private charter clients know that their journey will be smooth, safe, and comfortable. This permits private aircraft clients to arrive at their destination, be it stateside or anywhere in the world, well-rested, relaxed, and ready to begin their itinerary. Of course, Charter Flight Group has a wide array of private jet charters to suit any need. There is the light Beechjet 400XP, the Cessna Citation Sovereign midsized aircraft, the Falcon 900 heavy jet, and of course the ATR 42 jumbo jet along with many others from which to choose. Why not call one of Charter Flight Groups many charter flight consultants to help decide exactly which luxury charter jet is right for your trip into Irvine? The key airport for charters into Irvine, California arrive at John Wayne Airport, which sits directly alongside I-405 leading to LA, Ca Highway 55 (the Costa Mesa Freeway), and Ca Highway 73 (the Corona Del Mar Freeway). This locations serves private jet charter clients well for it places them soundly in the southern part of Orange County with easy access to all points north, south, east, and west. Thus, whether your flight takes you to Irvine or from, there is easy access to your private jet charter flight. It is of interest to note as well, that in a time when most airports are experiencing drops in air clients serves, John Wayne Airport is enjoying increased demand for their services. It is because this is one of the best airports serving the region and most are pleased with the service. Private jet charter passengers bound for Irvine will be happy to know that both the business and tourism in the area are sound and vibrant. For private charter flight visitors to Irvine, some of the key attractions include, the Irvine Museum, the Irvine Spectrum Center, Pretend City, Northwood Gratitude and Honor Memorial, and K1 Speed Irvine. 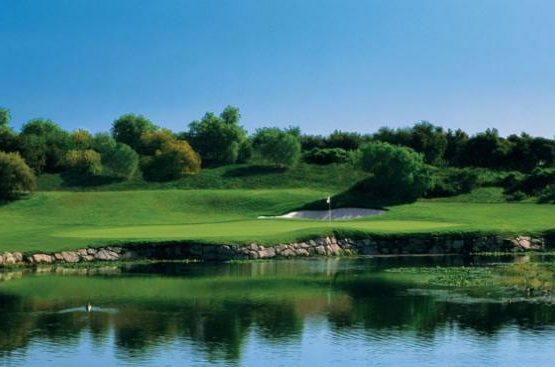 In addition, Irvine boasts plenty of fine golf clubs, spas, and theaters. Finally, all will be delighted by the year-round, Mediterranean-like climate. Those booking a private aircraft for business purposes will not be disappointed either. On exiting their flight, they will find that many of the finest and most notable businesses in the world reside in Irvine. For instance, Blizzard Entertainment, Broadcom Corporation, Paragon Software, Masimo, Vizeo, LA Fitness, and Gateway all have headquarters in Irvine along with scores of others. Once your flight has landed, you will have landed in high-tech business paradise. Why Choose Charter Flight Group for Your Flight to Irvine? With such a variety of luxury private aircraft available and such a strong record of safety and reliability, it is often a wonder anyone chooses any charter flight company other than Charter Flight Group. Thirty years of service has enabled CFG to become expert in private jet charter flights; the emphasis on luxury and comfort, coupled with the professionalism of the crews, causes their private flight clients to keep returning to Charter Flight Group. This is why, at a time when other companies are again cutting back, CFG continues to grow. 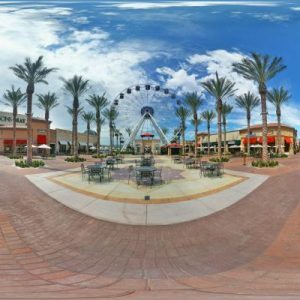 To us, the reasons to book a flight to Irvine with Charter Flight Group is obvious. It will be to you soon as well. Flight consultants are ready 24/7 to help you book your next private jet flight.